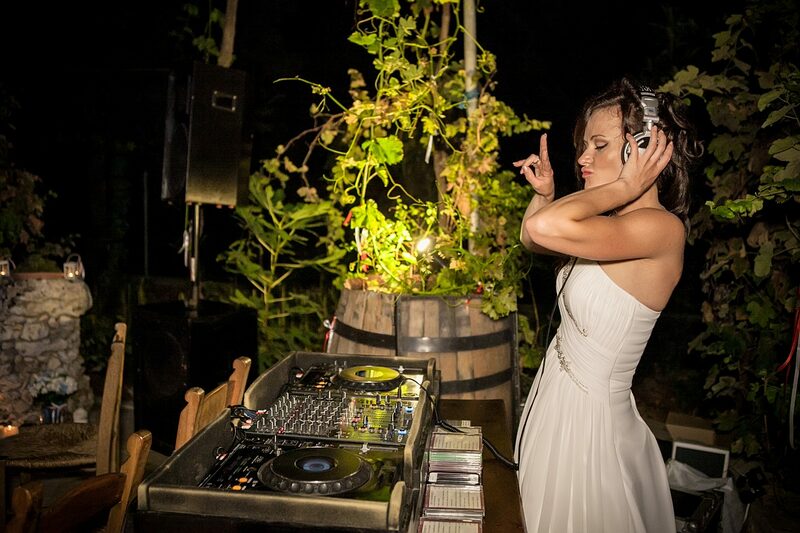 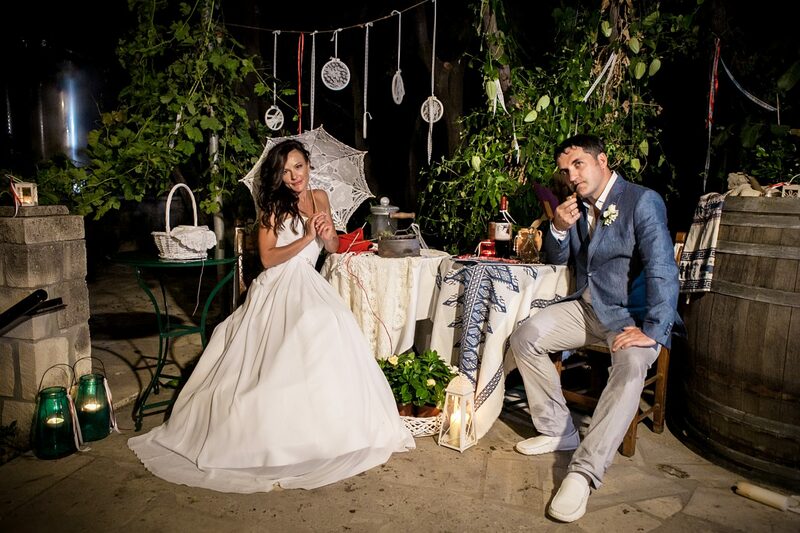 A winery can be an ideal location for your wedding! 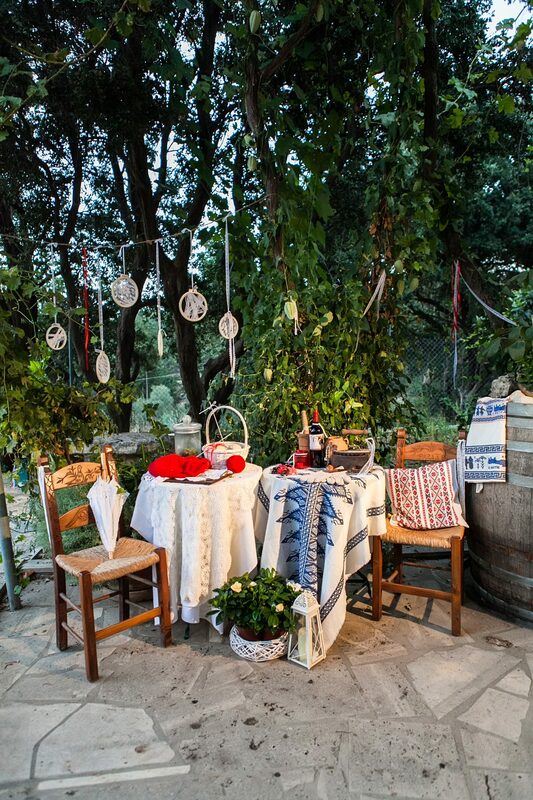 A wonderful idea, for an amazing wedding! 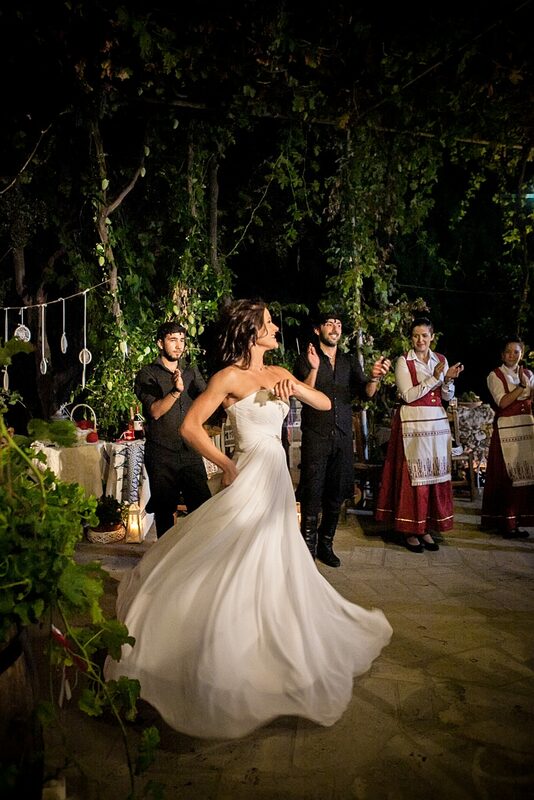 The amazing aromas of the mountain herbs, the lush bunches of grapes, and the dizzing fragrances of Cretan summer nights are an ideal atmosphere for your wedding celebration. 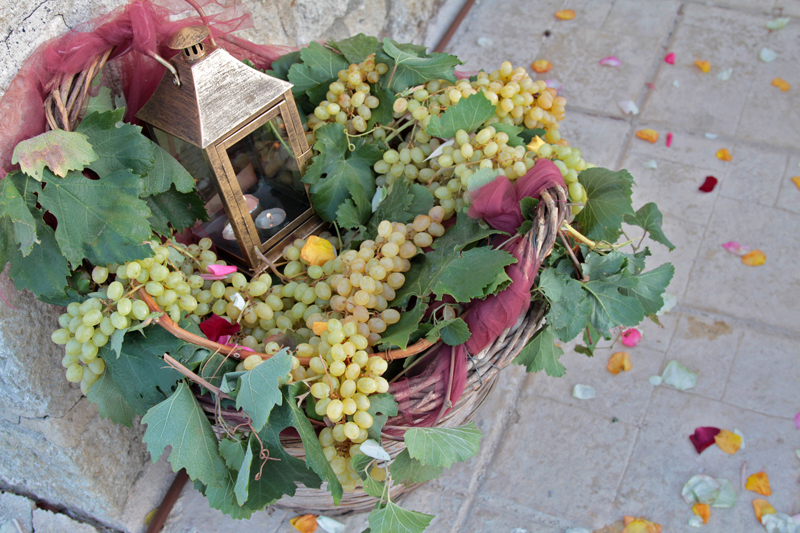 Late summer is the grape harvest period for Cretan wine-makers. 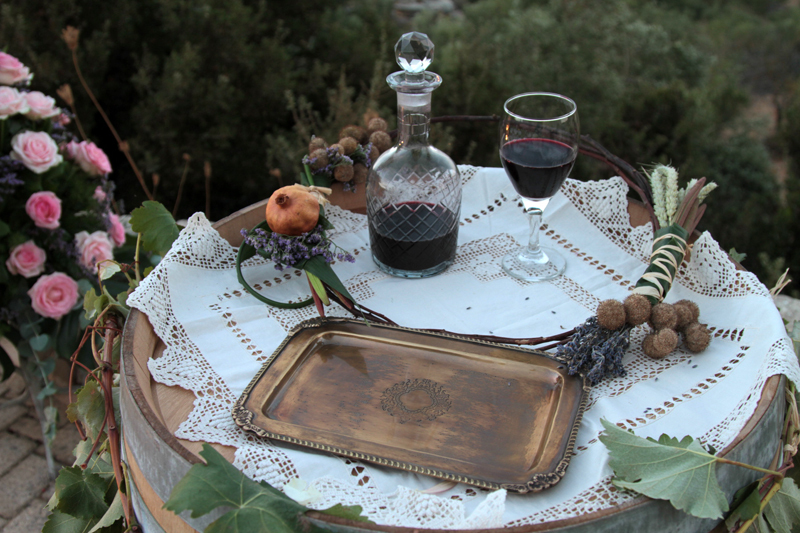 This season would be perfect for arranging a ceremony at a cozy family winery. 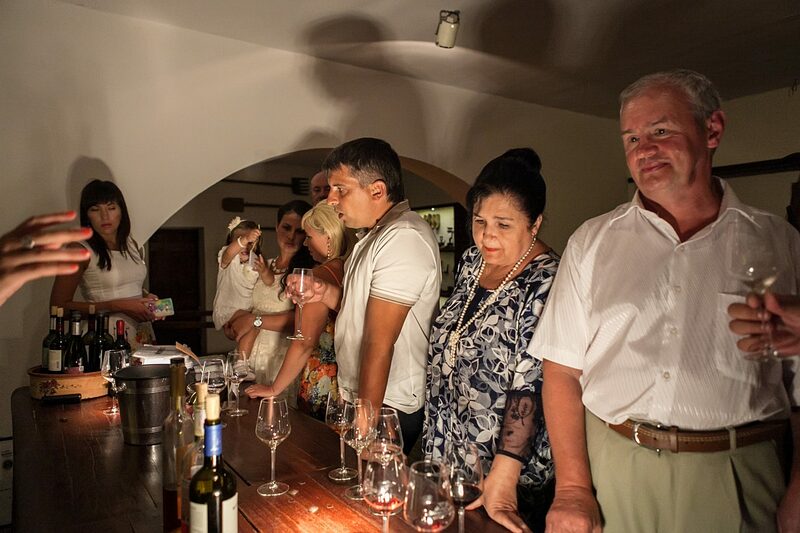 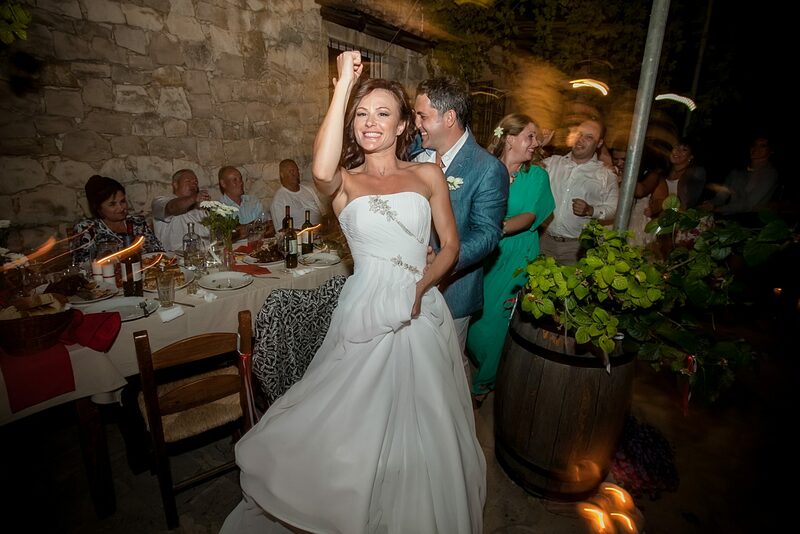 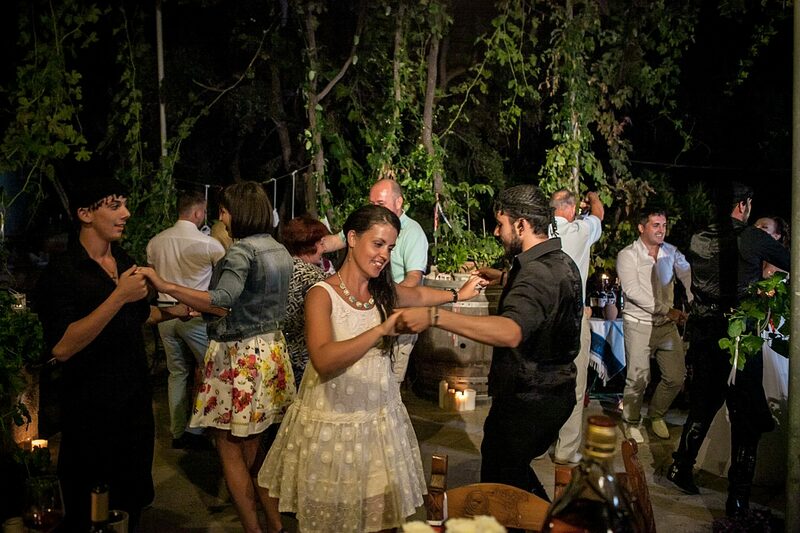 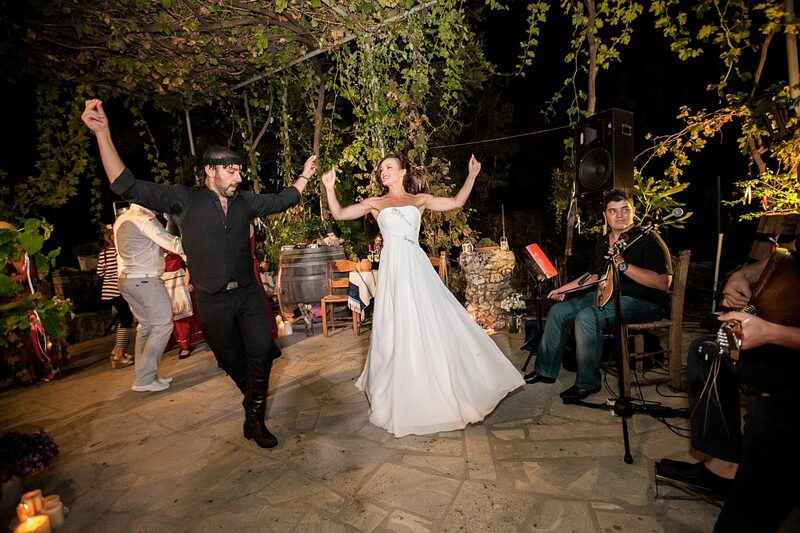 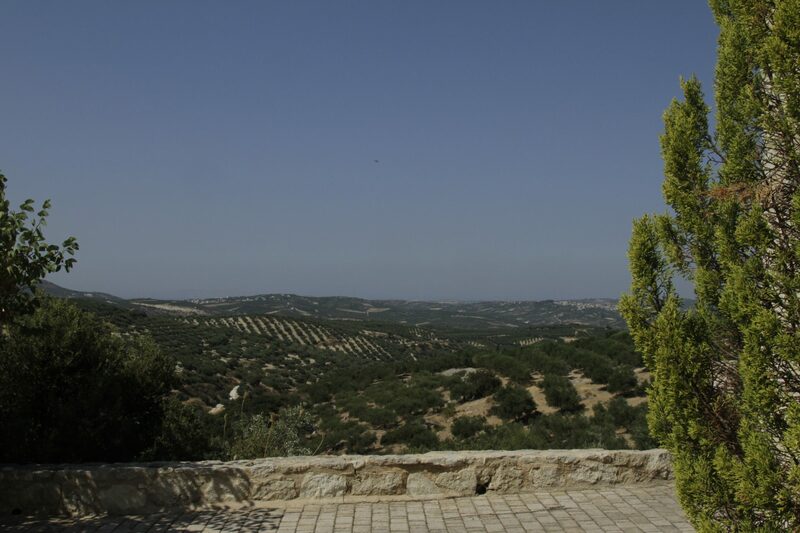 Selected Cretan wines along with the wedding plated dinner would be a fantastic continuation of the long wedding day.